The sculpture will include an information plaque and can be touched by anyone. 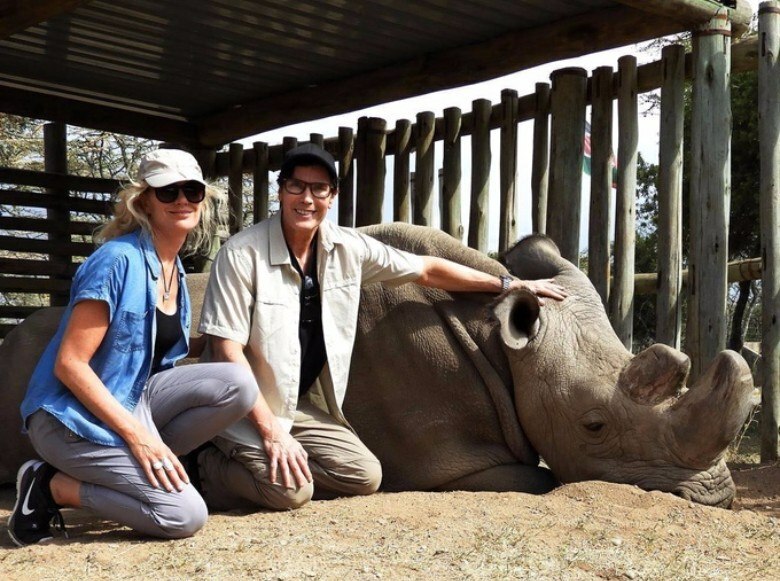 Gillie and Marc’s end goal is to complete a petition of one million “Goodbye Rhino” messages, which will then be sent to the Chinese and Vietnamese Governments. Supporters who donate to the project will receive gifts ranging from a thank-you from the sculptors for $1 to a custom bronze rhino sculpture for $12,500. 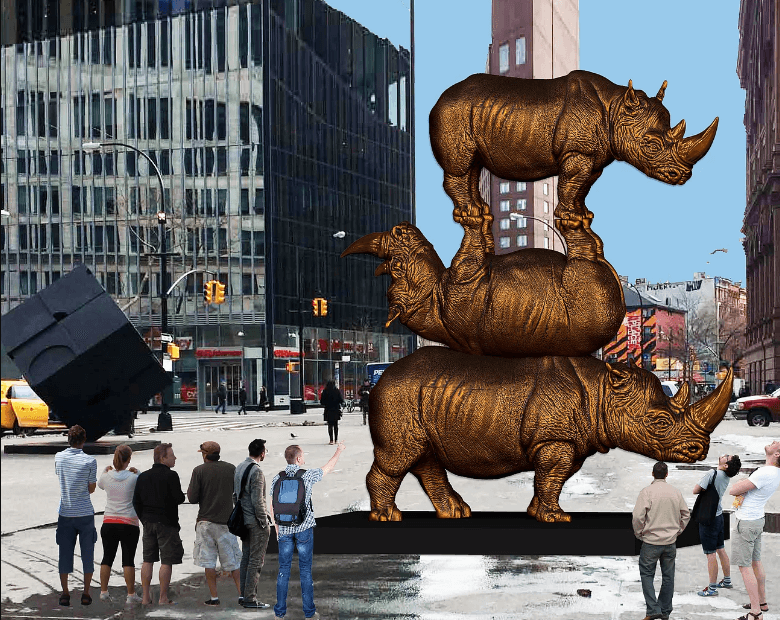 Help bring the biggest rhino sculpture in the world to New York City and shine a light on rhino conservation by checking out the Kickstarter page here.